All the lost production is heading for the States. Is it a case of Trump’s Reputation Capitalism or the soviet style business climate created by Great Leader Kim Dong Wynne? 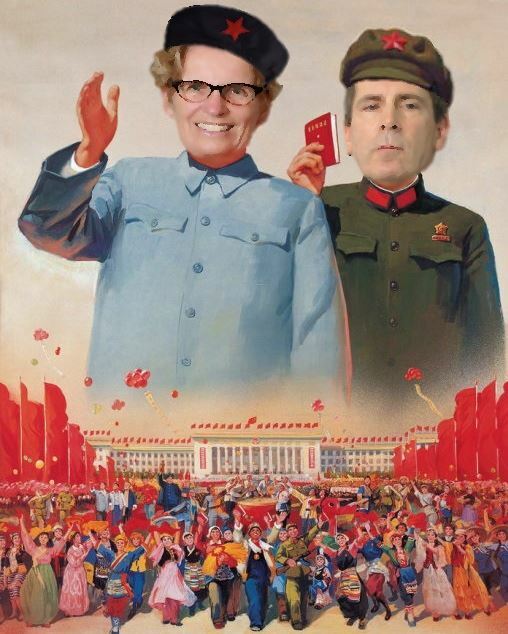 Campbell’s was faced with a double whammy, Toronto has long been unfriendly to business, Wynne has made Ontario non-viable for everyone save those supping at the government trough.